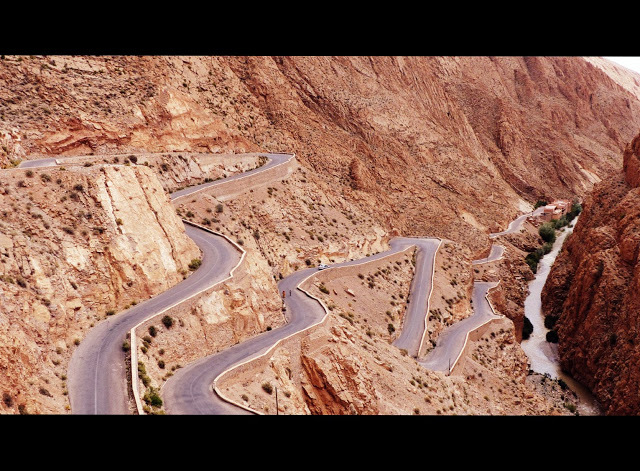 It took us a week to drive from Fez to Marrakech. This is the rental car. This is the the road. A Cadillac would have been better…..